Reblogged this on કાન્તિ ભટ્ટની કલમે. Hearty Congratulation to Padma Shri Jyoti Bhatt- and we are proud of you always. 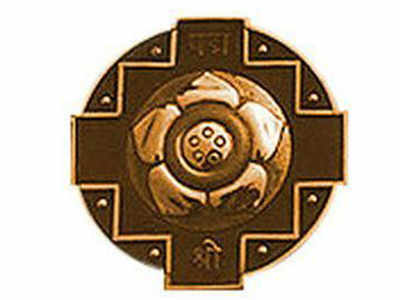 one can see details of PADMA AWARDS.